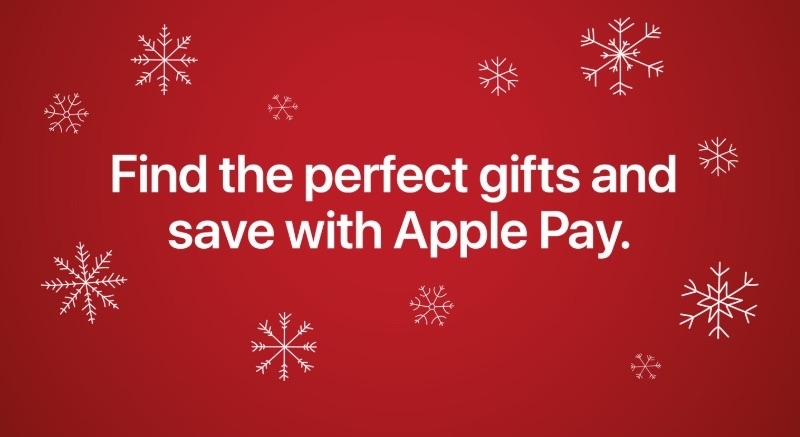 Apple’s latest Apple Pay promotion continues form last week’s holiday shopping theme. The latest email sent out to users of Apple’s contactless payments system offers access to special deals from 9 different online merchants, joining the 12 listed last week. The promos run from December 6 through December 19. 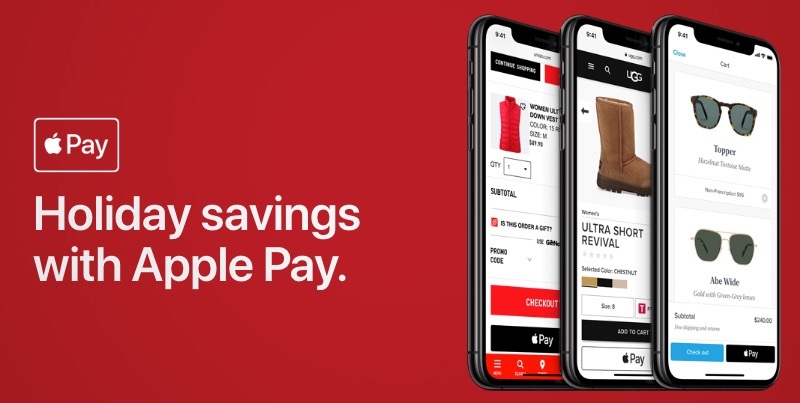 In order to benefit form the special offers, customers will need to checkout on the website or in the app, using Apple’s payments solution to complete the purchase. Offers are available in the United States only. Boxed – 15% off all Apple Pay purchases with code APPLEPAY15. Groupon – 25% off on local deals with code APPLE25. JanSport – 20% off Disney•Pixar Incredibles 2 | JanSport Products. JustFab – $5 off your next purchase. Oakley – $25 off your next purchase when you spend $100 or more. On Running – Free On Pack backpack with code APPLEPAY. Rakuten – $15 off when you spend $100 or more with code APPLEPAY15. UGG – 10% off sale items with Apple Pay. Warby Parker – Exclusive collapsible Parker Case with Apple Pay purchases. *Additional terms and conditions may apply. See the applicable partner app or website for details. Partner offers are available in the U.S. only. Offers from featured partners only.